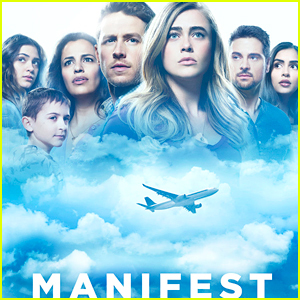 The hit new series Manifest has been renewed for a second season! 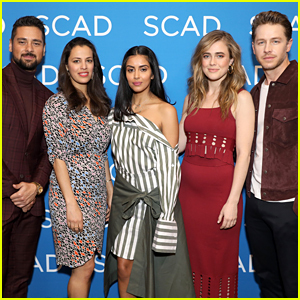 Manifest holds the distinction this season of having TV’s biggest lift in viewership from people watching DVR recording. 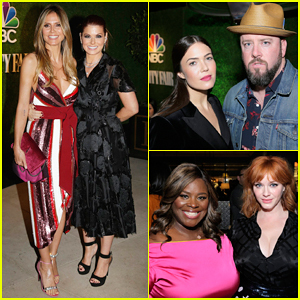 The show adds 6.1 million viewers in seven days of delayed viewing. Josh Dallas and Melissa Roxburgh star in the series. 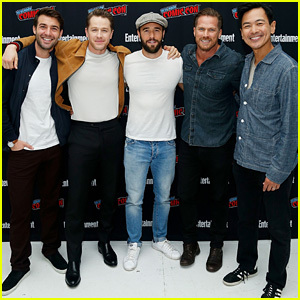 James Wolk, Josh Dallas, Josh Bowman & More Attend 'Brave Warriors' Panel at New York Comic Con! 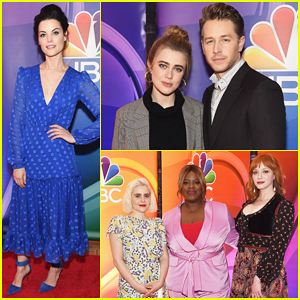 Josh Dallas & Melissa Roxburgh Tease What's to Come on 'Manifest' at NYC Comic-Con!